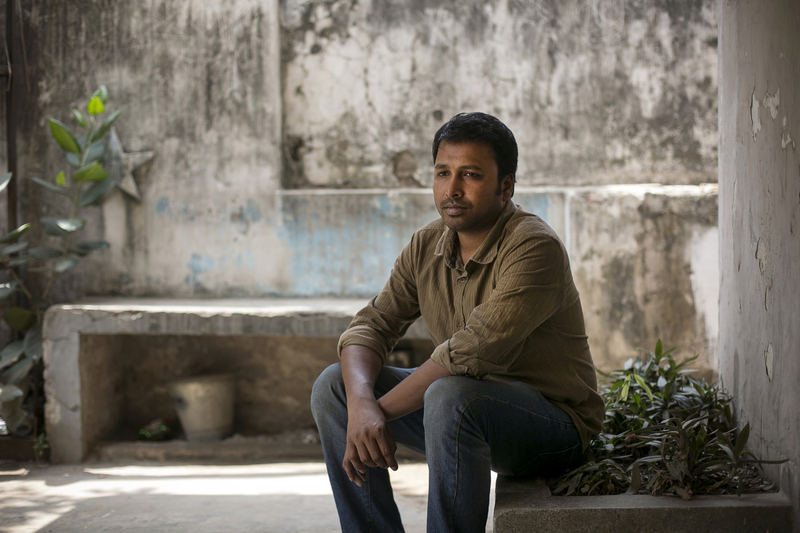 Activist Baki Billah poses for a photo in Dhaka, Bangladesh. Billah was an activist during the Shahbag movement and has written and spoken out against Islamic fundamentalism. He has received threats, including a text message that reads "You are a stain on the name of Islam. Be prepared for the final sentence. ".